Sliney Fields are open today. Let’s play ball!!! We are still looking at dates for the games missed. We are expecting more rain on Friday. 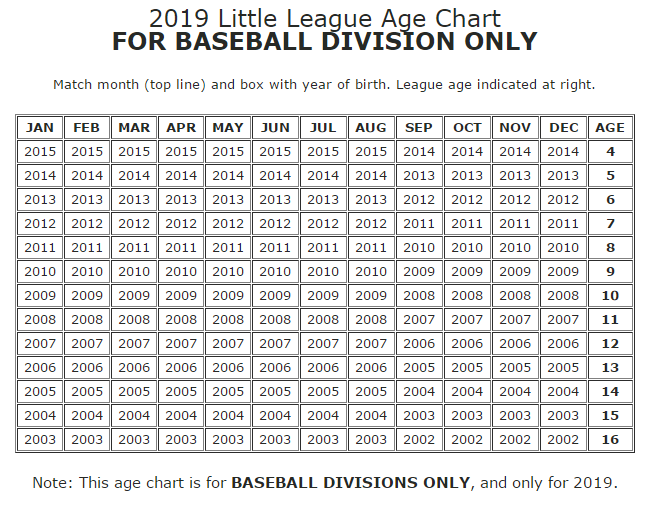 On Saturday April 27th at 9:00 AM, Branford Little League will celebrate Opening Day of the 2019 season with the annual Parade of Teams. All players should assemble in uniform at 8:30 am on Sliney 1. Teams will be announced and proudly march onto the Sliney 4 field. There will be a brief ceremony to recognize last year’s division winners and throw out the ceremonial First Pitch. The days games will start shortly after the ceremony at 10:30 am. All team schedules are posted on the BLL website. Just go to the Teams menu, select your division and team to go to the team website. You can also download the SI Play app to get a mobile version of your team including schedules and rosters. As mentioned the AA schedule includes games against 4 EH and 3 North Branford teams. 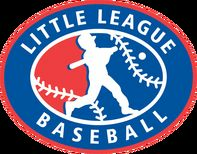 We are excited to build this partnership with local little leagues and give our kids a chance to represent our town. I encourage all the AA families to enjoy this opportunity. Please be aware of the No Dog Policy at Sliney Field. There are no dogs allowed inside the Sliney complex or at Sampson Field. Branford Little League News or game delays? Just click on Join Our Email List on the left!